No lie peeps, we’re talking a WHOLE new level of Insta-worthy. Like glitter face masks, unicorn fruit whipped body butter that smells like cotton candy and a sugar scrub made of moon rocks. Before we get into the pretty stuff here’s everything you need to know. 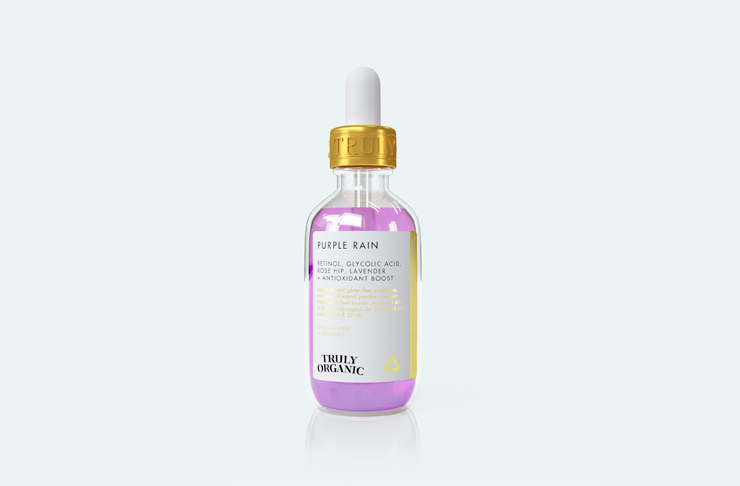 The Florida-based brand (which ships internationally so stop hyperventilating) is called Truly Organic and caters for all your hair, body and facial essentials and then some. We know, what does ‘organic’ even mean anymore? Basically, this crew pledges to only use natural ingredients (ie. stuff you can actually produce and no dangerous chemicals) like aloe vera, cupuaçu butter, lavender, olive oil, coconut, avocado extract, green tea, sunflower oil and rosewater. To top it all off, these gems are also non-GMO, paraben and cruelty-free. It’s juiced up with lots of vitamin A and Rosehip to counteract skin discolouration and scarring. 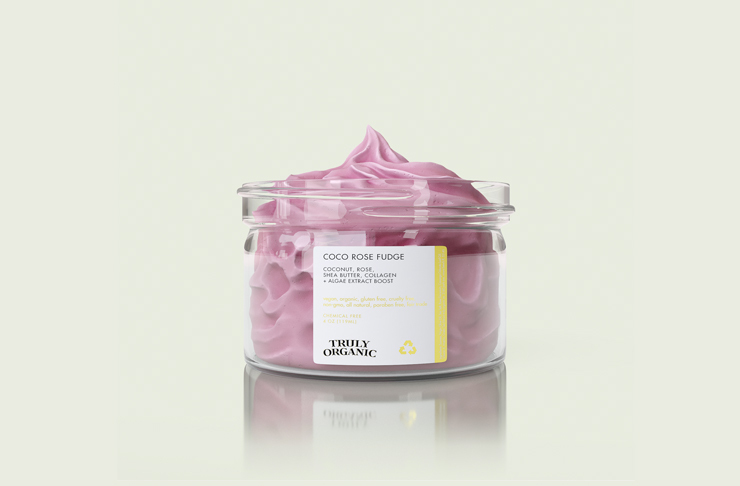 This one’s a combo of shea butter and rose (shock) to give you that all-over, dewy and healthy glow and reduce the redness of irritated skin. Made with banana, pure olive oil and keratin amino acids, this bad boy claims to hydrate and treat damages locks. We don’t know about you, but we’re lusting majorly over this range. For more of their stuff, jump right here. And we found out how to ACTUALLY deal with those pesky dark circles under your eyes.